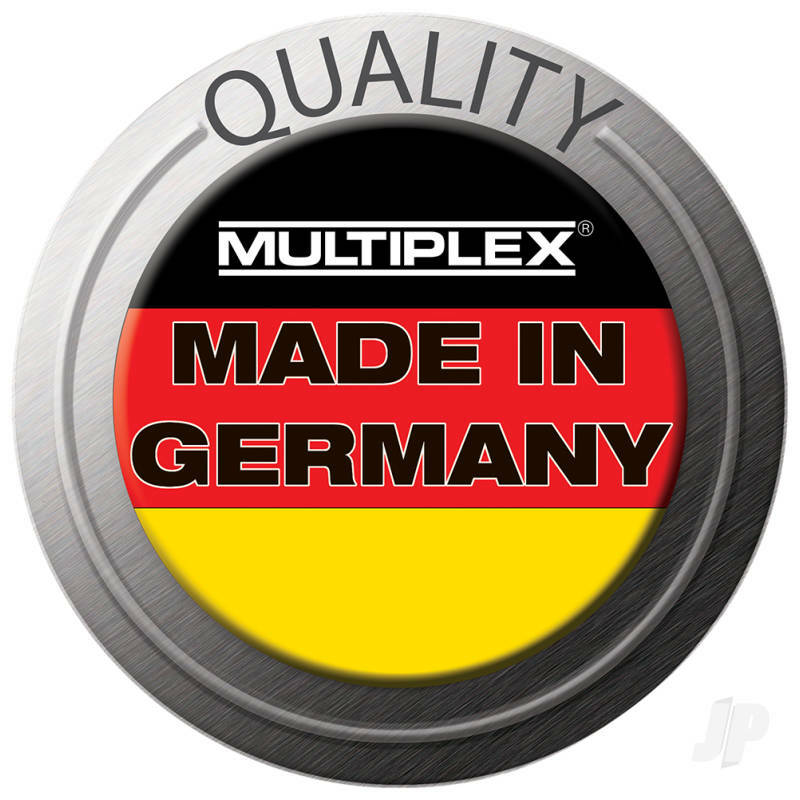 High-quality seven-channel / nine-channel receivers exploiting MULTIPLEX 2.4 GHz M-LINK technology. 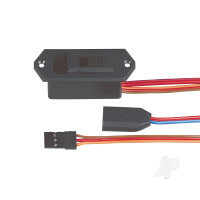 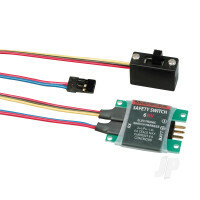 These receivers utilise the latest SMT construction, and are suitable for all types of model. 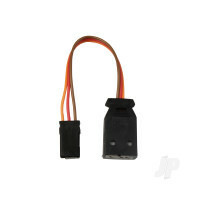 Their compact dimensions and in-line connector arrangement allow them to fit even in models with limited internal space. 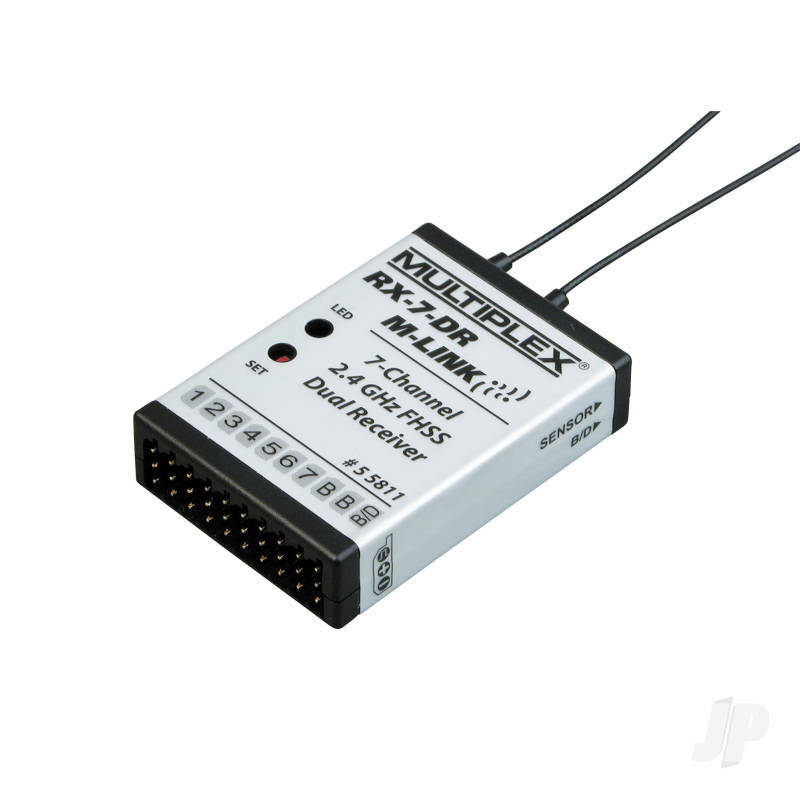 These receivers feature two complete receiving circuits operating in parallel (receiver diversity). 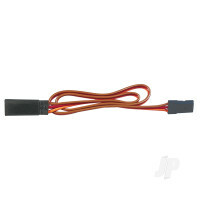 In conjunction with a special signal amplification circuit this ensures very high sensitivity, excellent reception quality and maximum effective system range.